Please advise the goalies on your teams and have them register via the link below so the trainer can plan his sessions. 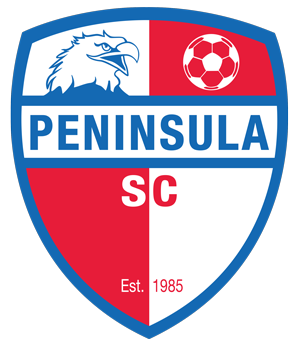 Training is FREE for registered Peninsula Soccer Club players. SST is offering 2 programs for PSC players which will be held at Maria Gatta fields this spring. Program details and registration links below. 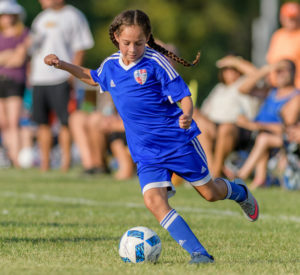 SST’s Shooting Clinic will promise to strengthen your child’s shooting technique, accuracy and power. With over 1,000 “Go to Goal” & “Shooting” opportunities in a typical 7 week program! Skills & Drills program gives each individual player over 1,000 touches on the ball each session. Works on technical skills & footwork development! 7,000 touches in 7 weeks!